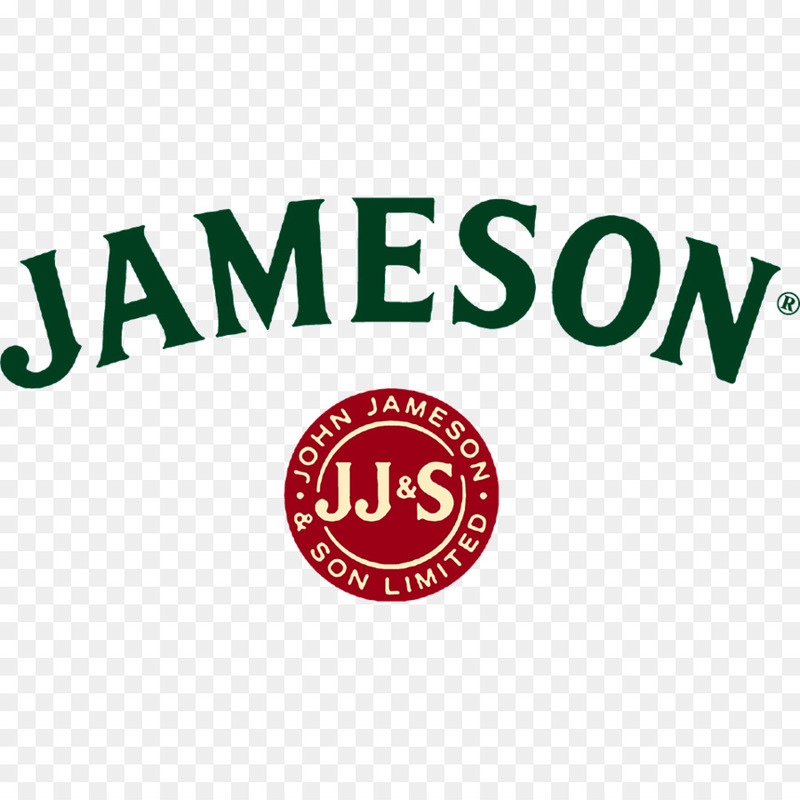 Master Distiller John Jameson started making his Whiskey in 1780 and ever since it’s been part of the Irish way of life. Left to mature in seasoned oak casks for many years, the result is a sweet, easy going and smooth drink. 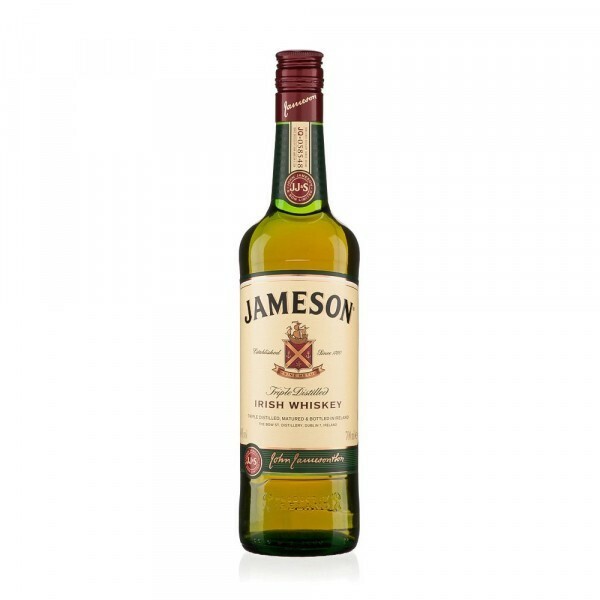 There’s no particular way to serve Jameson, it's that versatile. Launched in late 2008 to replace the previous 12 year old, this single malt from the Dalmore distillery is a toasty, coffee-rich dram with beautifully spice notes and a thick mouthfeel. Very rich for a 12 year old.